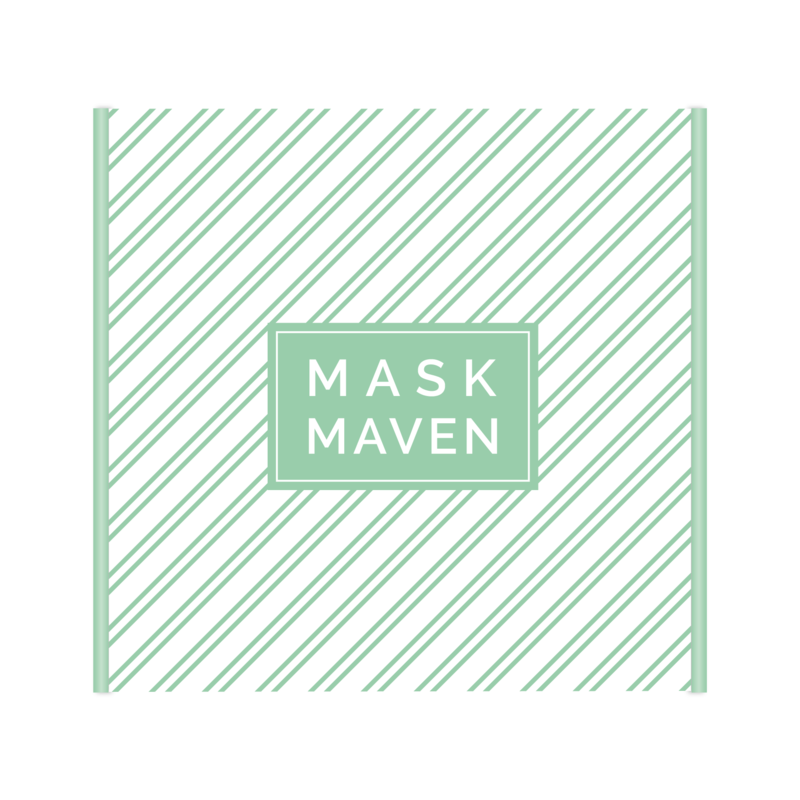 For a limited time only, get this Spring Premium Mask Maven for a loved one or for yourself! 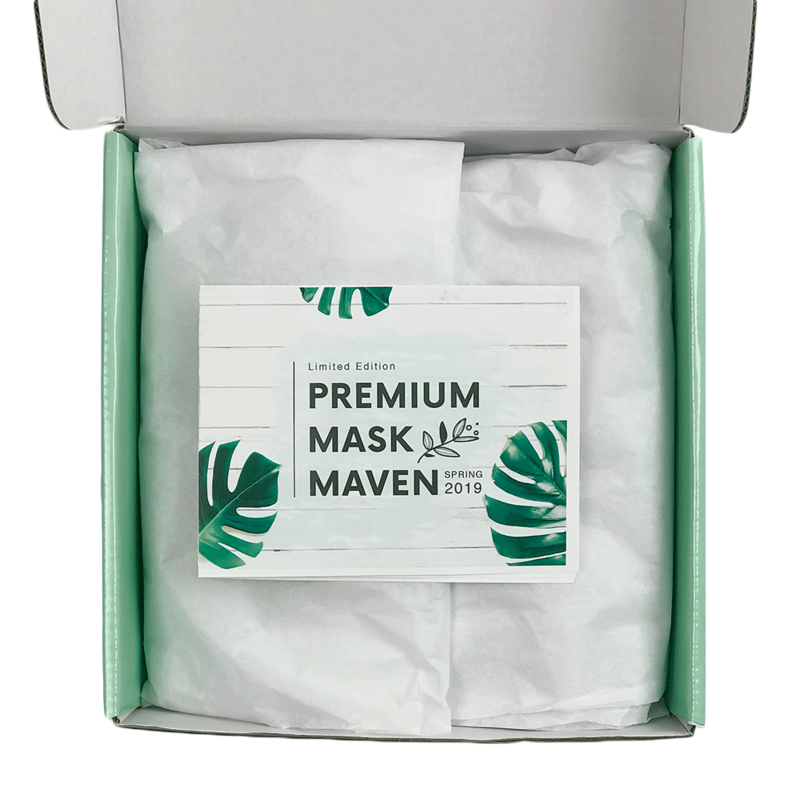 A great sampler of our regular Mask Maven, this Premium Box is loaded with some of our all-time fan favorites as well as some of our team's top picks. The Premium Mask Maven contains a mix of 15 masks ($50+ value) that will have your skin looking flawless.